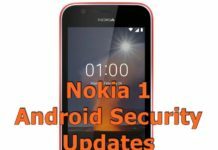 It’s a real surprise to see how HMD Global is delivering software updates to their smartphone. From entry level smartphones to high-end devices, HMD Global promises software upgrade to all of their devices for a period of two years from the launch date. 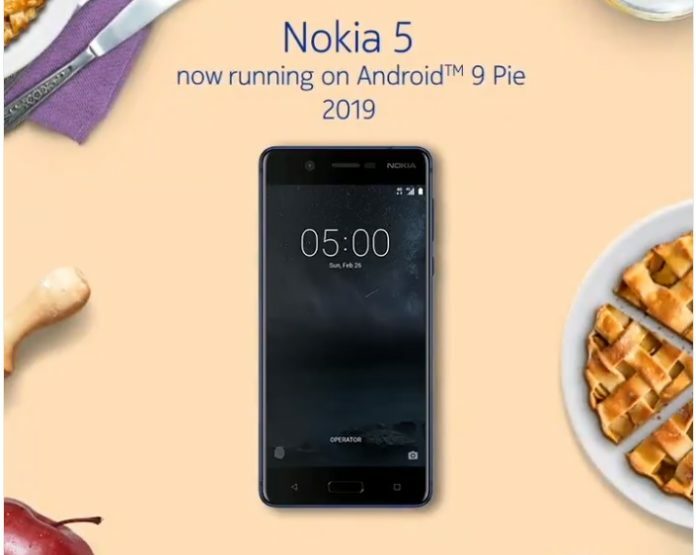 But quite surprisingly, 2017 launched Nokia 5 Android Pie update is now been rolled out. Yes, you heard it right. The Nokia 5 was launched in 2017 and it’s now almost two years for the device. It runs on Android Nougat out of the box and last year it received the Android Oreo update and now the Android Pie treatment as well. 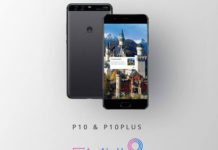 The Android Pie update to Nokia 5 happens to be the second major upgrade to the device and you should be surprised to see it available on your device. Most of the flagship only devices receive such software care from the OEMs. If you have received the update notification, then tap on it to proceed. If you haven’t, then force check for the update by going through Settings > About Phone > Software Upgrade and then tap on Check Now. Do let us know your view on Android Pie for Nokia 5.